Thank you so much for creating this app. It is really very useful and I really appreciate using it. 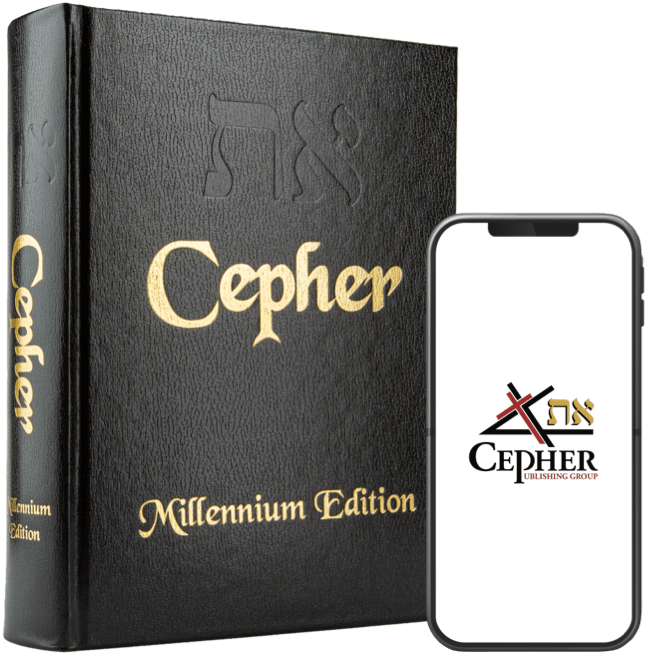 I have recently changed my phone, from iPhone 6S to iPhone X. I have since had an issue reading the Cepher using the app. It seems on iPhone X the reading tab does not load the chosen book. My wife has the same issue. On other devices it works just fine (iPhone 6S, iPad 3, iPad Air). Thanks so much and kind regards. Robert, have tried to re-download the app. It seems that others have been having the same problem when they upgrade there iOS. Try re-downloading the app and see if that works. I have an iphone 8 and it does not allow me to use the 'Resource" links and nor the word definition links. On my iphone 5s does not allow for the "Resource" links either but the definitions do work. I read the above suggestion and I have another question, 'If I re-download the app will I lose my bookmarks, notes and such? I am just following up to let you know that all of the Resource links work on my Iphone 8 and my Iphone 5s. Thank you! Thanks for taking care of my issue!